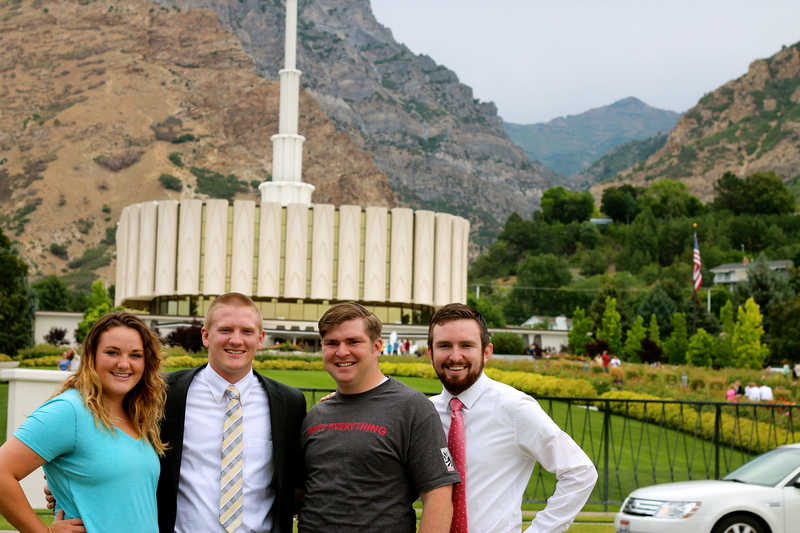 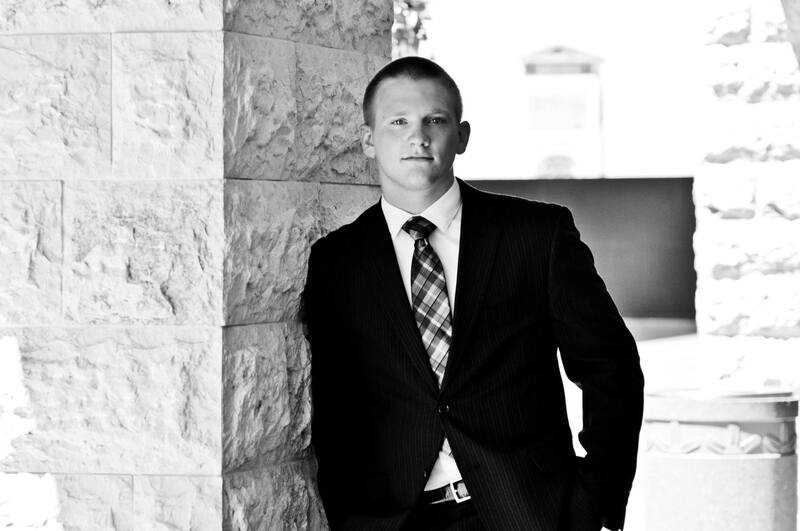 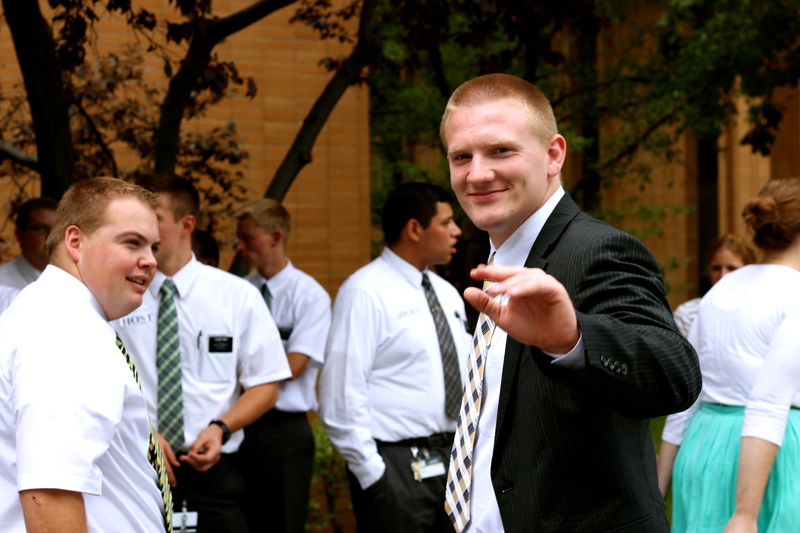 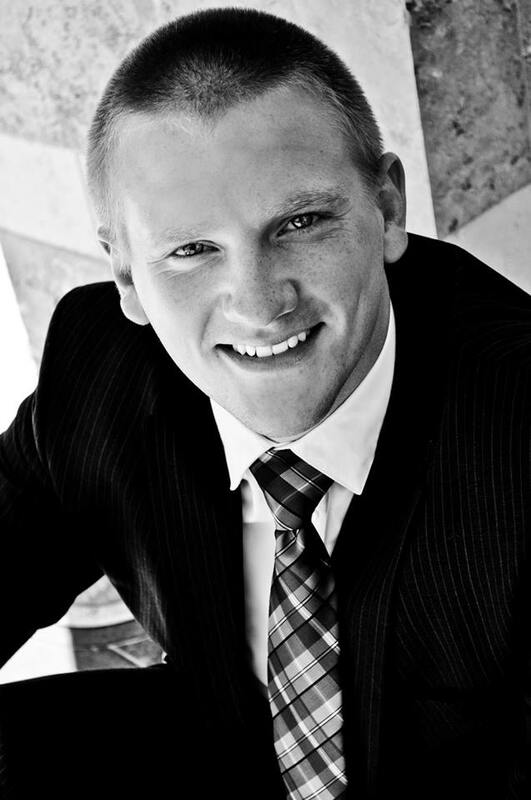 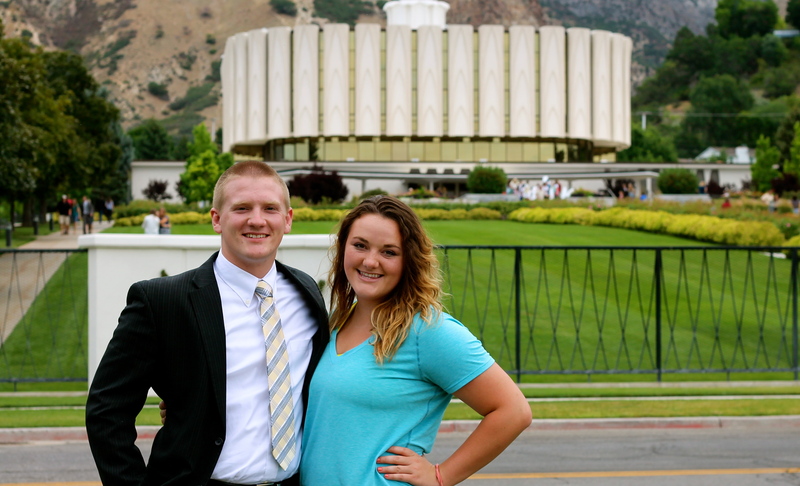 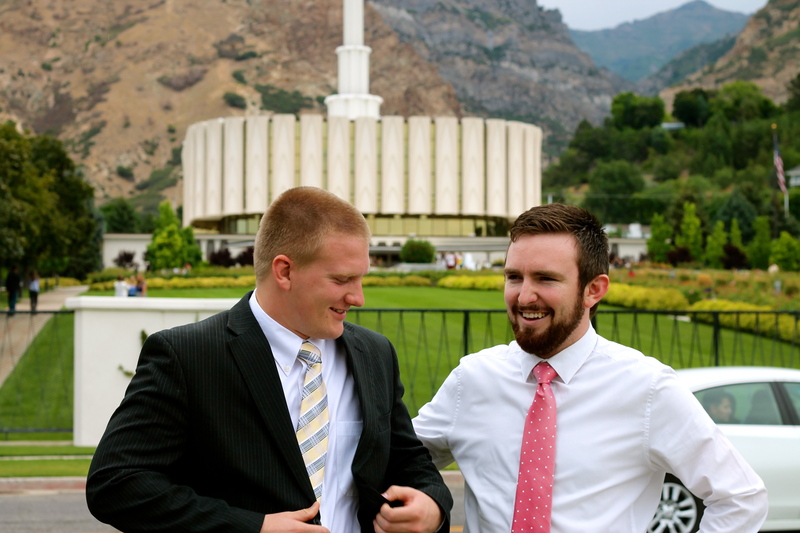 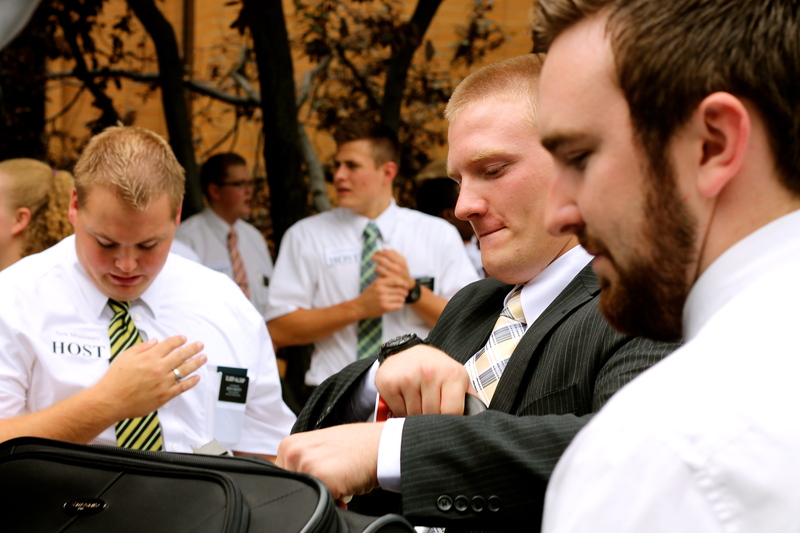 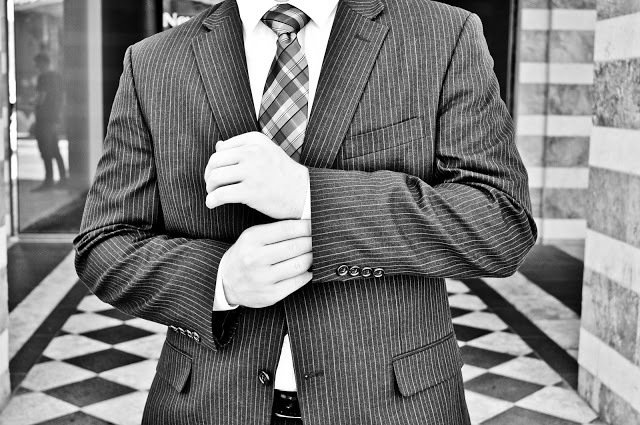 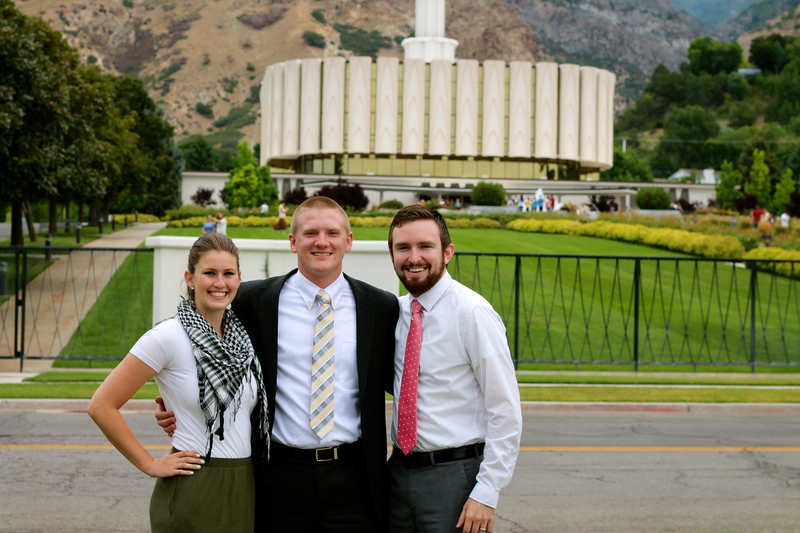 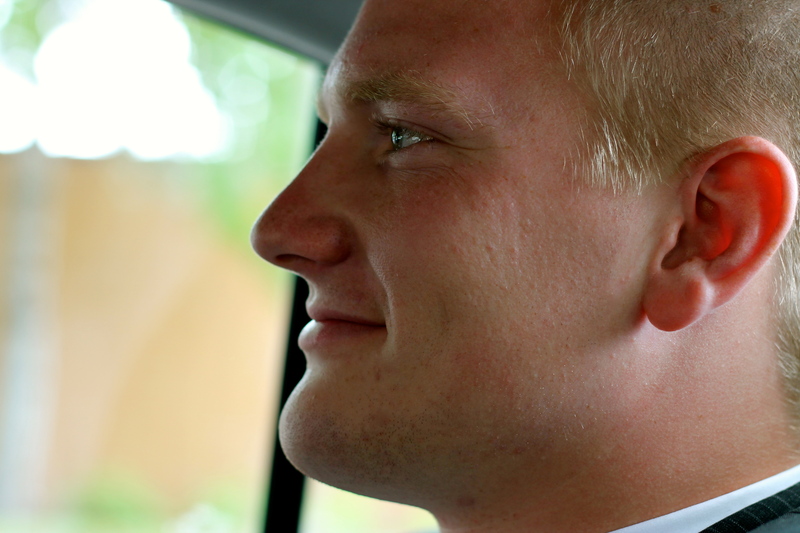 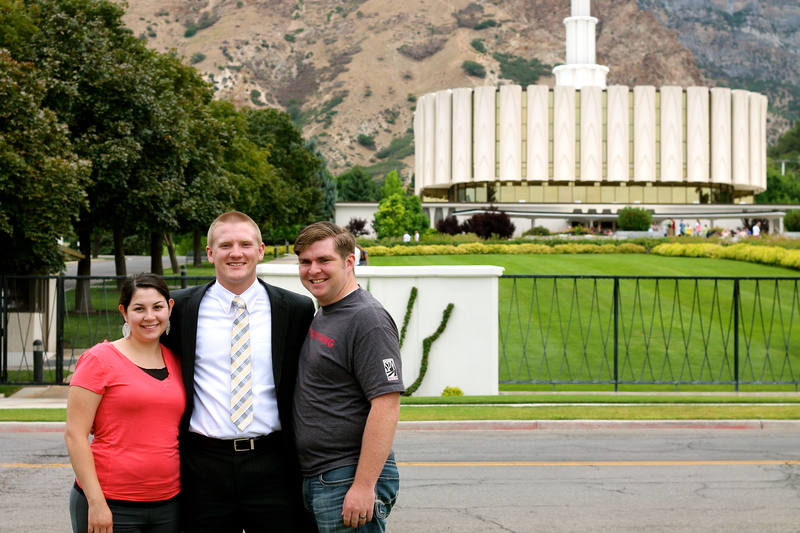 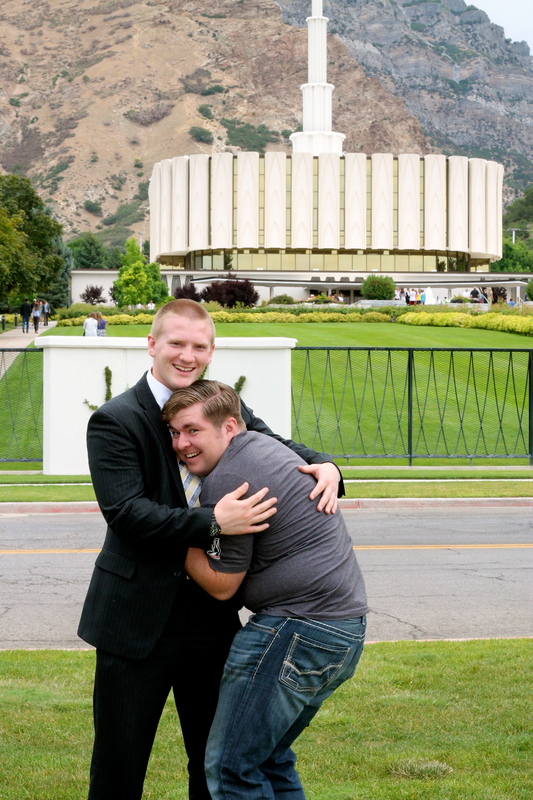 Marc made it to the MTC at 1:00 today, make sure he gets emails (marcus.judd@myldsmail.net) to read next week. 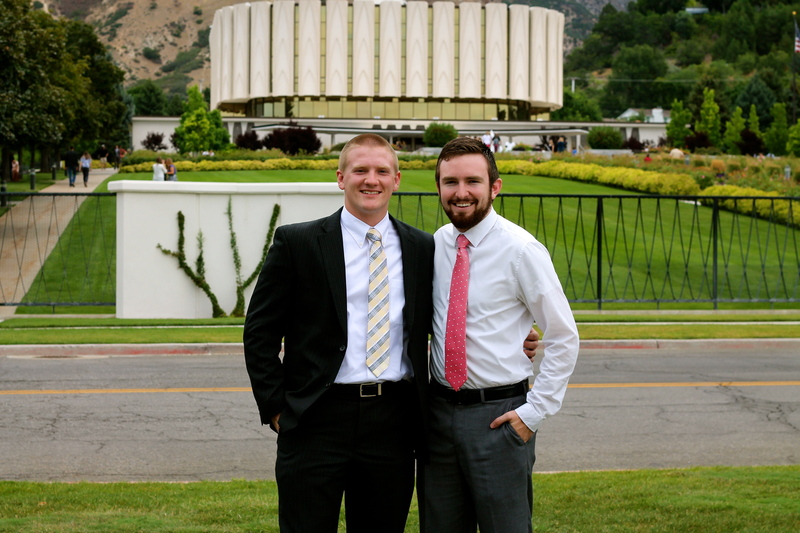 We will add his MTC address as soon as we get it. 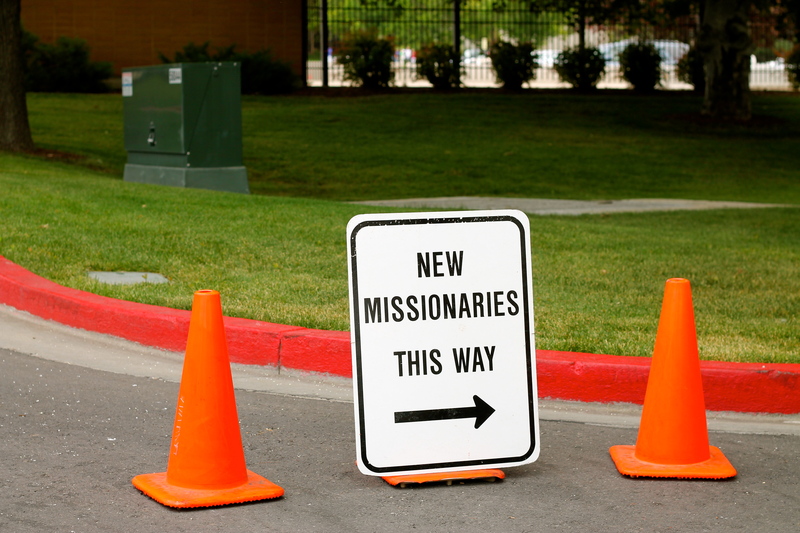 This entry was posted in MTC and tagged mission, MTC. 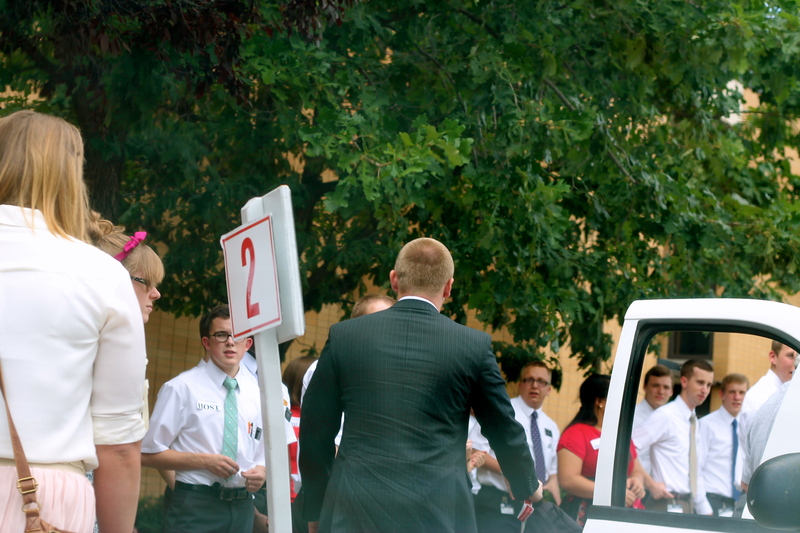 enter, provo on July 24, 2013 by Courtney and Nickolai.